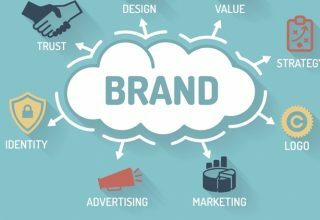 Startups face numerous difficulties growing their brand. Automation acts as a leverage for them. If you are a startup trying to keep your head out of the water, automation is the rock atop which you can stand. Rhetorics aside, automated tools make everything easy for startups. By everything I meant marketing, operation and customer management. Marketing, by far, is the most important of the three. Managing operation is an internal process. 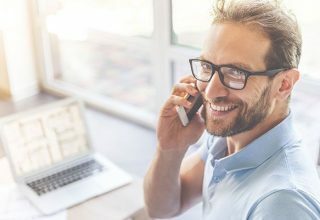 Retaining customers is important, but in order to retain customers, you need to have them in the first place. And for that you need to increase conversion rate and close sales. In 2018, these are impossible without automation. I highly recommend Ubersuggest to anyone undecided which SEO tool to use. 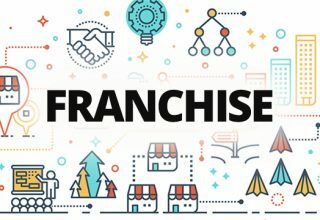 In my opinion, startup owners are the demographic that require the tool the most as it is completely free. It doesn’t even cost a single dime. Startups are hard-pressed for cash. Getting to use a high-end SEO tool for free is a dream come true for them. But is there anything mentionable about Ubersuggest aside from the “Free” tag? Yes, there is. In fact, there’s a lot. Ubersuggest works by suggesting keyword ideas. I know what you are thinking, you can get keyword ideas from Google AdWords. Why then, a separate tool? Because its keyword overview feature is unbeatable. Ubersuggest displays predictive search volume of suggested keywords. It is something that no other tool, as far as my knowledge goes, offers. If that’s not the reason enough for you, there’s more. Ubersuggests’ competitive intelligence analysis has a semantic touch to it. Instead of giving you a generic idea, the tool customizes your ranking odds. A keyword, even if appears lucrative enough to be picked for organic/paid campaign, may not be right for you. 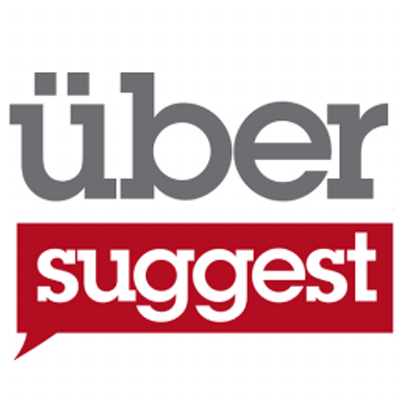 Uber suggest is the only tool that gives you an honest idea whether you should go for it. And it’d be wrong to say it’s worth the money as you won’t have to pay. So Ubersuggest all the way. Using it, you can collaborate with others and manage your social campaigns better. Assigning a task to an employee, then instructing another to monitor the previous employee, then again instructing someone else to collaborate with the two employees waste time and resources. There are tools that get you actionable insights. Sprout takes it to the next level. There’s a feature called “Smart Inbox.” It contains action items. When you open the inbox, you see items for Instagram comments, Facebook posts and Twitter follow and comments. 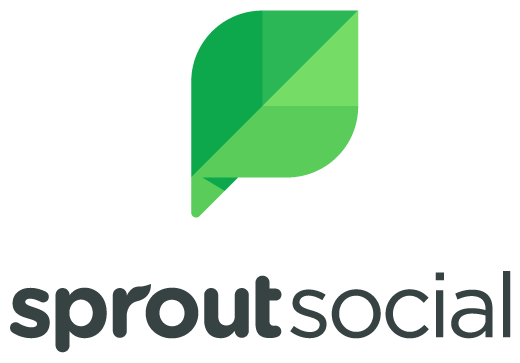 I have hands-on experience with Sprout Social. 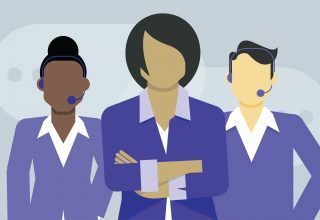 Managing teams is reasonably difficult as there are very few tools that excel both in team collaboration and customer communication over social media, the way Sprout does. The dashboard is an absolute gem. It allows you to cut down time on reading customer messages and viewing the notifications. Sprout is fairly affordable. The premium plan costs $49 per user/month and the enterprise plan costs $249 per user/month. The corporate plan is the most popular; it costs $149 per user/month. This tool is among the most favorites of small and mid-market companies. It’s a handy tool for social media marketers. 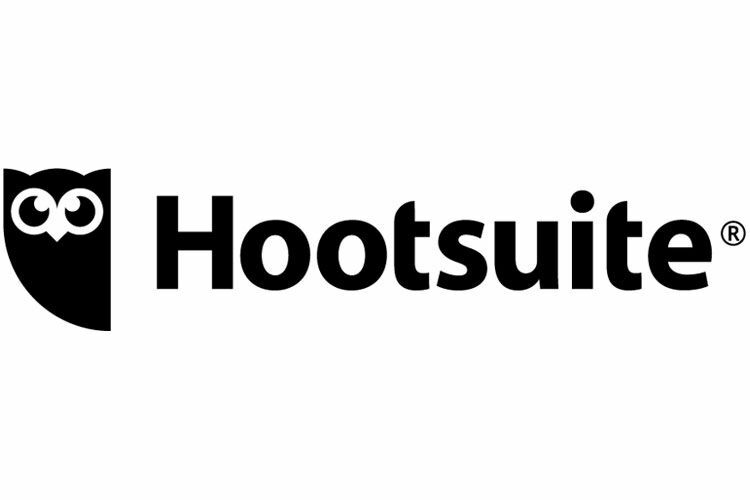 Here’s a rundown of Hootsuite’s top features. Hootsuite, like other social network management tools, manages multiple social networks via a single app. Now, what’s the point of managing campaigns if the reporting is slow? None. Hootsuite developers knew this and they have added the real-time reporting feature. This feature is spot on. As you receive reports from social media, you analyze the managed networks better. Most importantly, you can quickly decide whether a comment or a follow or a like can turn into something meaningful, something that leads to a sale. The dashboard is as simplistic as it gets. You can manage columns better, search for hashtags, keywords and users quickly and without any hassle. The content programming feature is simply great. It’s a step above content scheduling. Hootsuite will display the right content to the right audience on social media. Sentiment scoring and influencer identification are two features that require separate and detailed discussion. 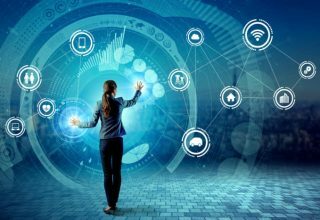 When you blend these features, identifying the right people from the rabbit hole called social media becomes super easy, owing to the previously mentioned social reporting feature. Hootsuite is great for startups not because it packs an array of features, because the individual features synchronize perfectly with each other. Exactly what a startup needs. As I mentioned before, startups face unique challenges. 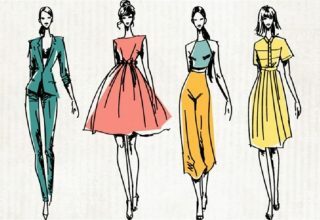 They have to keep switching between global and local avatars, cater to a large spectrum of audiences – all because they want to expand their clientele. Unless they use robust marketing tools, they can never succeed in achieving growth. The three tools, discussed here are all tailor-made for them. Next article iPhone/iPad Storage Full? Here Comes Your Free Solution!